Hi Everyone! I'm feeling sleepless in Seattle right now with lots of stuff on my mind that I would rather not think about, so I decided to write this post as a distraction. So far I am managing to keep up with my New Year's resolution of little by little showing you my stamping plate collection. 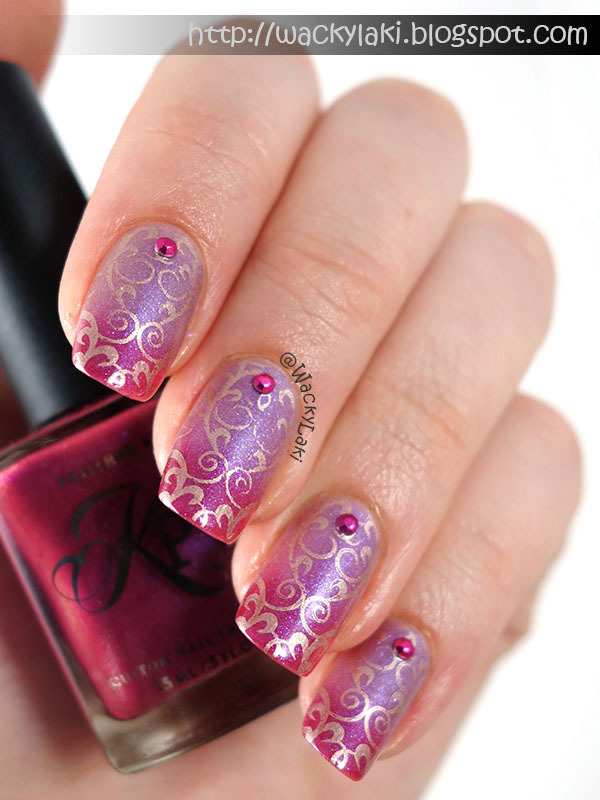 Today I would like to show you Born Pretty stamping plates. Born Pretty Store has long been know to sell a variety of stamping plates from other lines, but it wasn't until late last year that they released their own branded plates. And speaking of random plates from Born Pretty Store, it seems so long ago now, but it was a promo offer of a free stamping plate from the Born Pretty Store that started my stamping addiction. Oh how time flies! 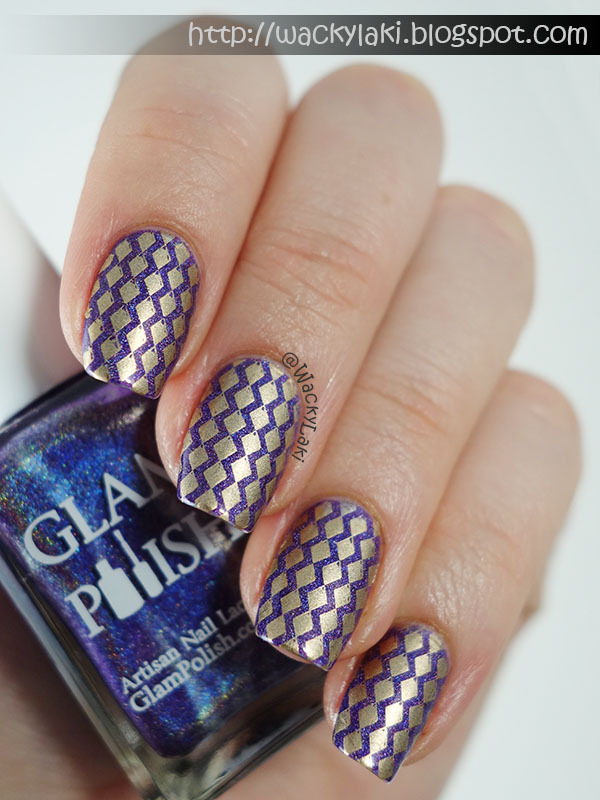 Check out my first attempt at stamping here! Born Pretty Store originally released 25 plates, then added another 10 around Thanksgiving and just a few days ago released another 20 for a total of 55 BP plates available right now. I've got the first 35 to show you today and more are on the way for a future post. With the success that they are having over these stamping plates, I expect to see more releases in the future! Now on to the plates themselves. They measure 5.6 cm in diameter, which is the most common size for stamping plates. 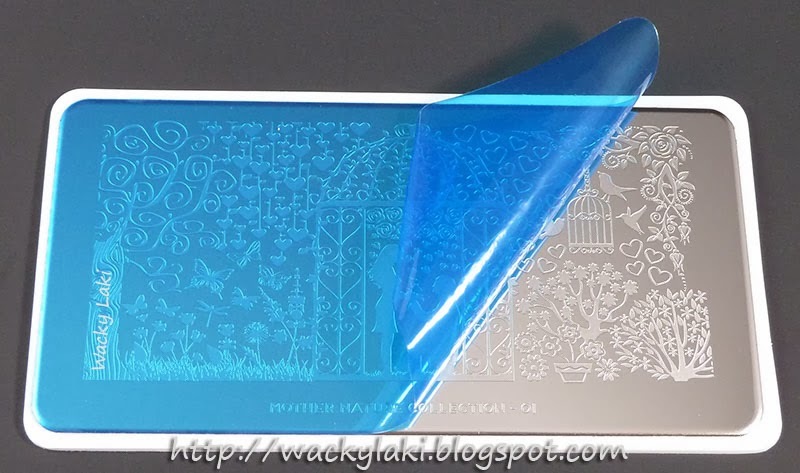 Each of the stamping plates comes with the standard blue protective film which must be removed prior to use. That is a 'tip' that I learned early on and as evidenced by that 1st stamping attempt linked above. Still rolling my eyes on that one. These plates come with a plastic backing to avoid sharp edges and include the Born Pretty name and website. Hi Lovelies! 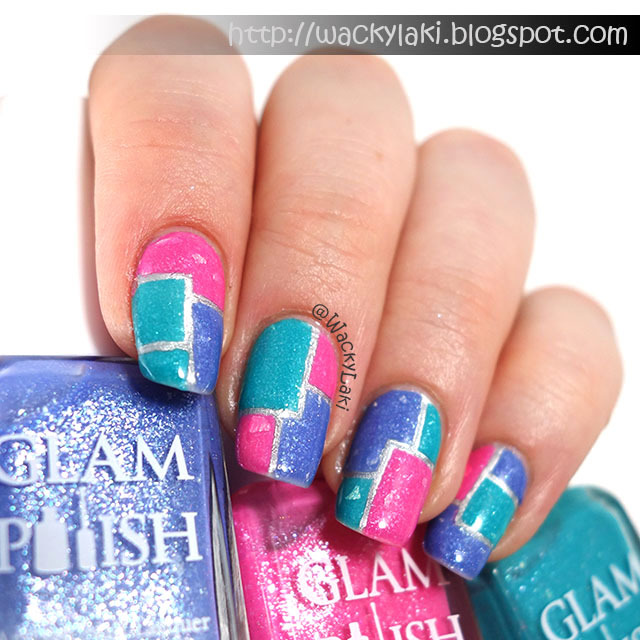 Today I have more flakie nail art for you. 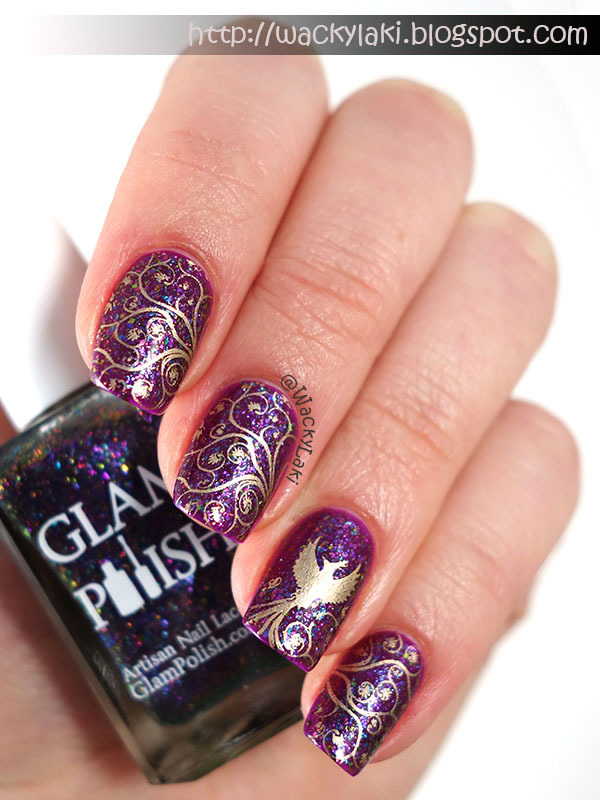 This is another manicure that I created and wore a while back because I simply couldn't swatch the flakies and not enjoy wearing each of them at least for a little bit. Hi Lovelies! 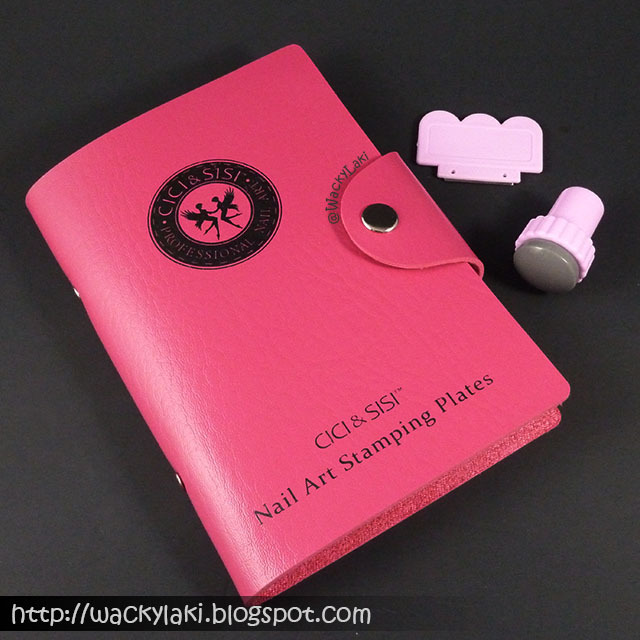 Last week I showed you the CICI&SISI Series 1 stamping plates and now I would like to continue by showing you the 2nd series. The CICI&SISI brand currently has four series of six plates each plus a few single plates. I've only have the first two sets and the rest are firmly on my never ending wish list. Hi Lovelies! 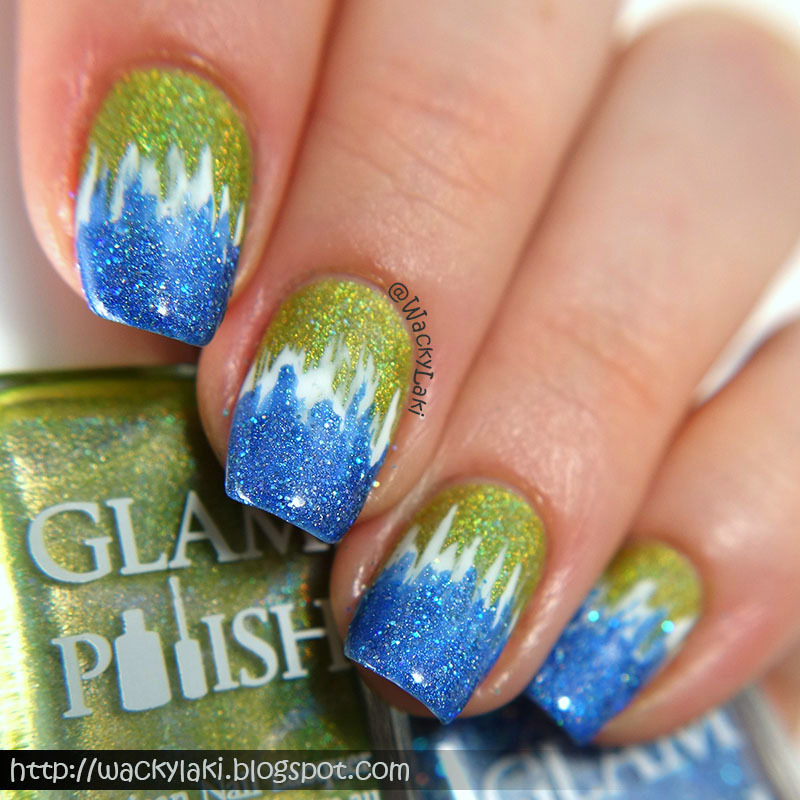 As promised, I have a tutorial to share with you for the manicure that I posted yesterday. You may have seen this technique before, but I had a request for it a while ago, so I went ahead a created the tutorial. Somehow life got in the way between then and now so I didn't get around to writing it all up. Let's just chalk this one up to me being a bad blogger. Hopefully it is still better late than never. Start out with a base of 1-2 coats of your lighter shade. 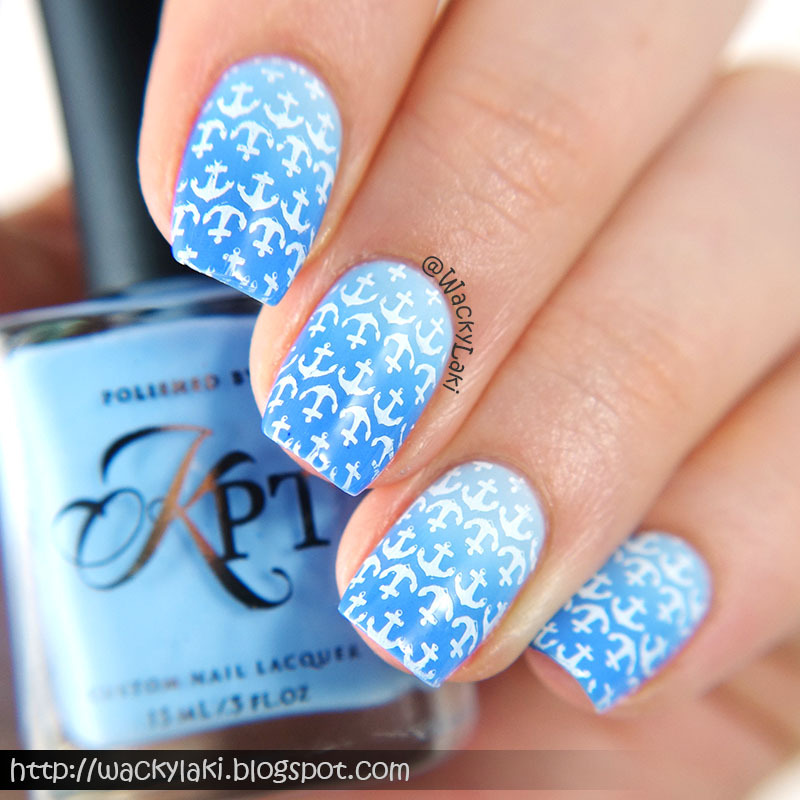 Using the second shade, paint a diagonal line across your nail and fill in toward the tips. Don't worry if this is not perfectly straight because it will be covered up by dots. 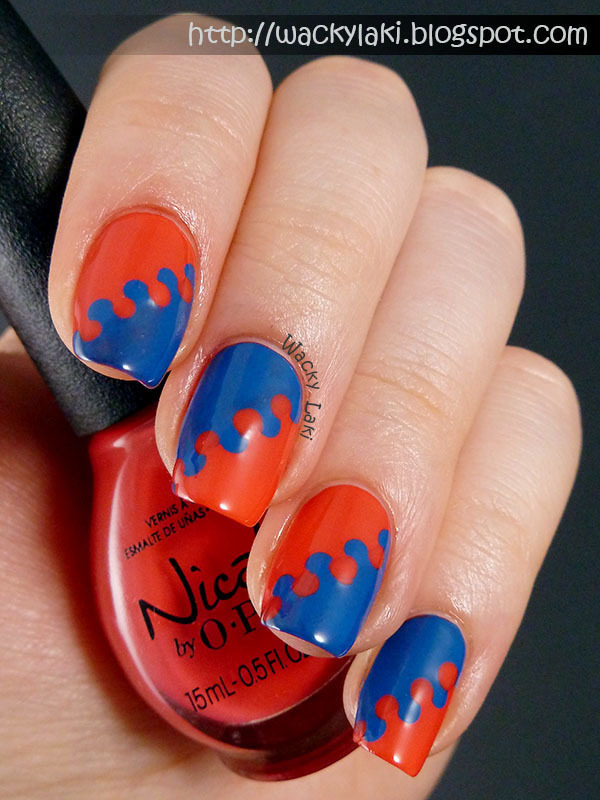 With a dotting tool dipped into your second color (ie. blue), add dots along the edge of the diagonal. Leave some space in between the dots as shown above. Dip the dotting tool into your first color (ie. coral) and place a dot on your second color between two of the dots created in step 3. Repeat step 4 to add dots along the edge of your second color, in between the dots of the second color created in step 3. I think my instructions might be a bit confusing, but it is really easy once you actually do it, so don't let them intimidate you! Give it a try and I would love to see how it turns out! 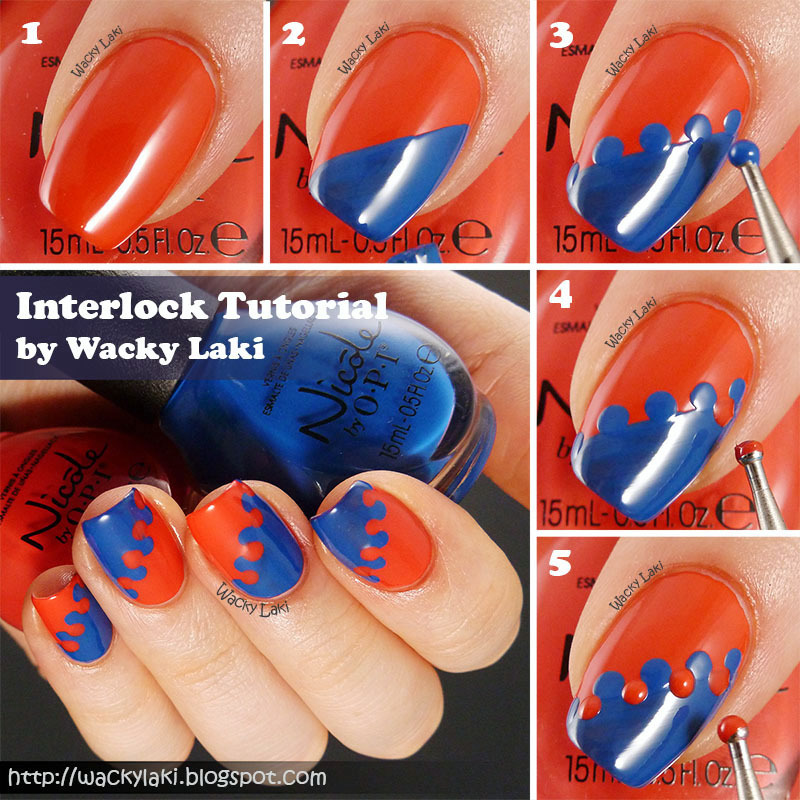 If you post on Instagram, tag me #lookwackylaki and I will be sure to see your creations. P.S. You can find lots of my other tutorials here! Hi Lovelies! 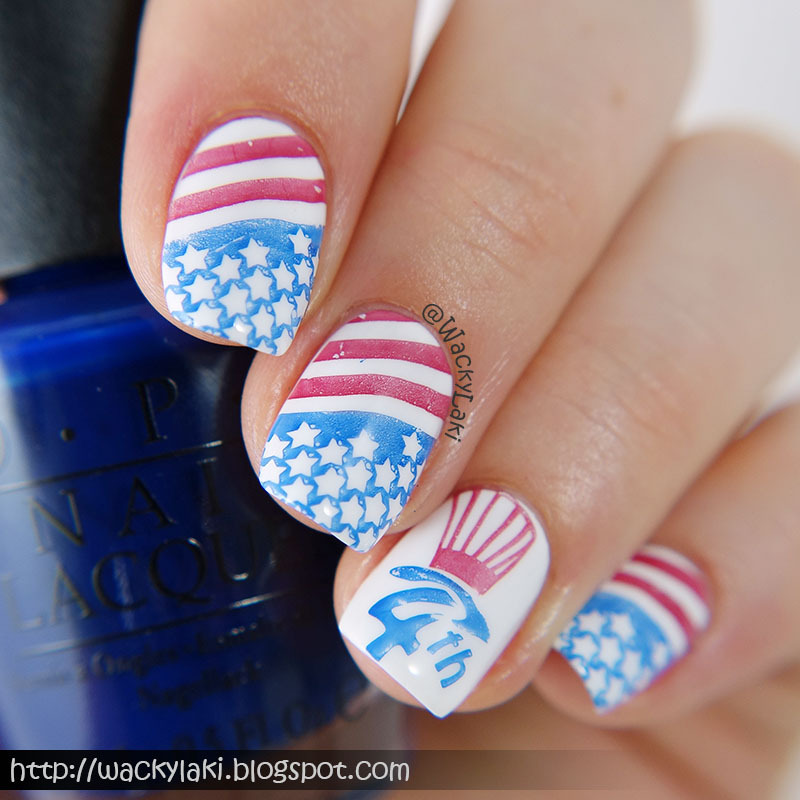 Today I have a manicure from waaay back in the archives! Just look at that black background. It has been ages since I've switched to white. Kind of miss the black at times though. Anyway, my weekend was filled with housework and home repairs. There is still a ton to do and soaking wet boxes to go through in the garage. I'll be hiding for a bit while I take care of that, but I've got lots of manis that I haven't shared yet, so this will be the perfect time to unload the archives, right? Hi Lovelies! I finally found a solution to my glitter removing woes! It seems that every year I end up with some sort of post about glitter removal. Just like a lot of you, I love glitter, but hate hate hate the removal. In 2011, I was excited to discover the foil removal method. The method still works perfectly, but I find myself dreading the whole foil wrapping process. In 2012, I learned about the DIY PVC peel-off base coat (aka Elmer's glue) and was convinced I would use it with every glitter manicure. Well that also didn't quite work out because I often add glitter to my manicure as an afterthought to spice it up and starting with a peel-off base takes planning. Turns out I'm just not much of a planner when it comes to manicures. 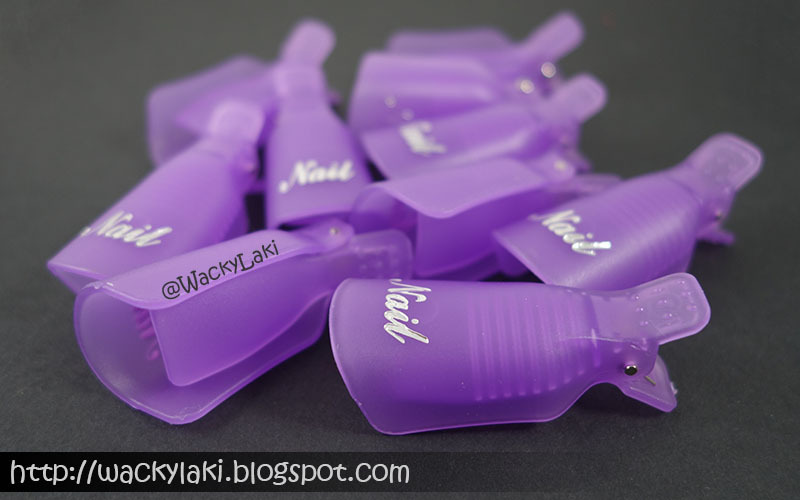 In 2013, I tried gel-off clips from the Born Pretty Store which were a great concept, but failed miserably because they were not acetone resistant. Into the trash they quickly went. I finally recovered from the failed gel-off clips and decided to try my luck with another brand. The price is just right and I figured I wouldn't loose much if they also failed. I have been using these for the past few months and find myself reaching for them time and time again! Hi Lovelies! I'm such a ditz lately. I have started working nights and got my days all confused. 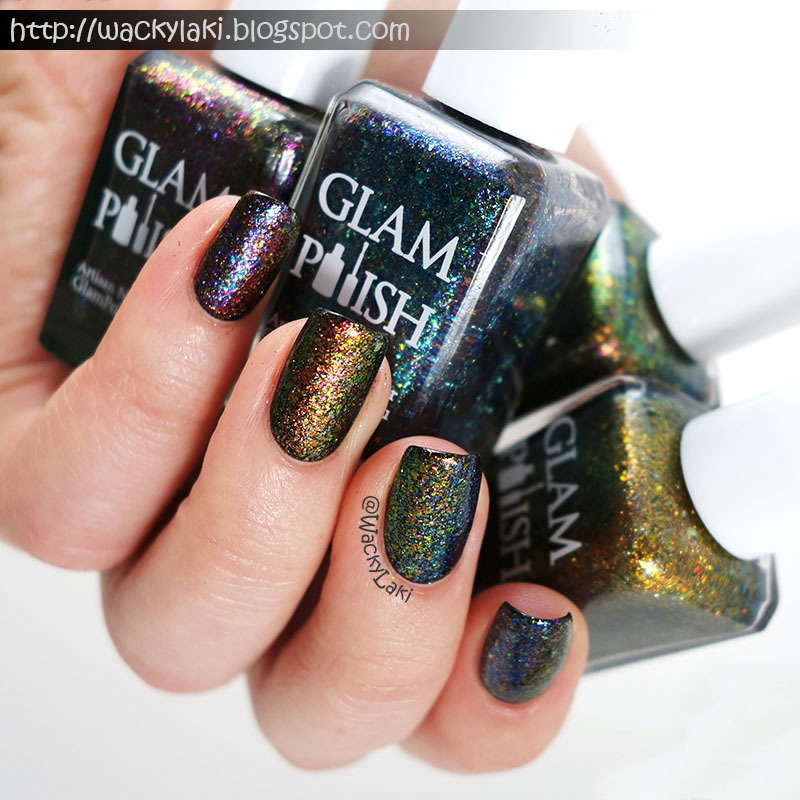 I meant to post my review of this gorgeous Glam Polish Hairspray collection yesterday, with time to spare before the release, but instead I'm sneaking in right under the gun with just a few hours left before the release. Please pardon my blunder and the enjoy swatches. The Glam Polish Hairspray collection is a limited edition release, inspired by the musical of the same name. Hairspray is one of my favorite musicals, which I actually got to see on Broadway, so I was super excited for this collection. 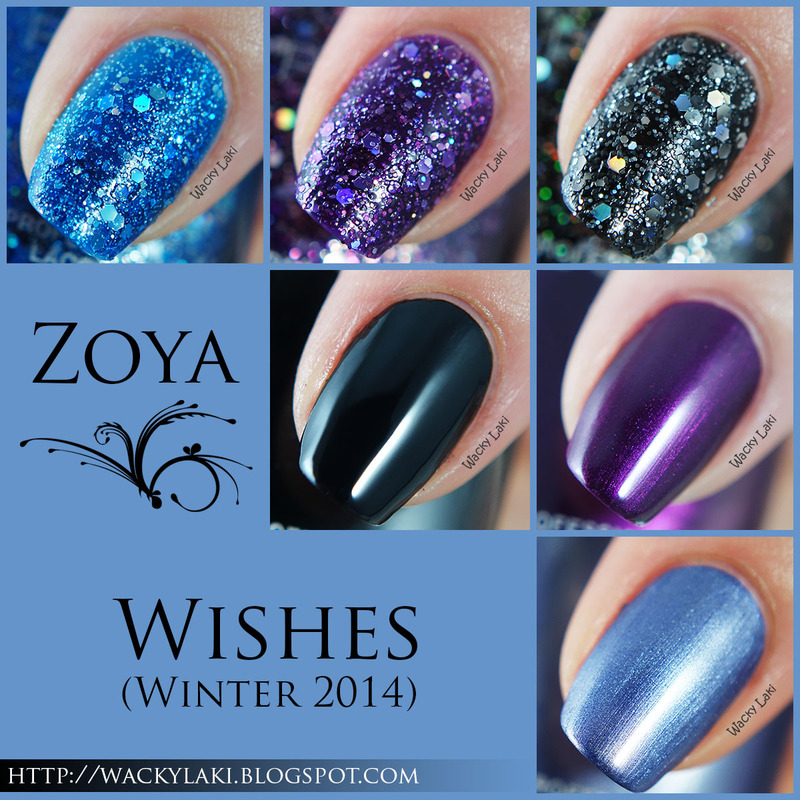 It contains nine gorgeous shades and I've got six of them to show you today! Hi Lovelies! As 2015 sets off to what I'm sure will be another fast paced adventure, I've got a few blog related New Year's resolutions in mind. I debated telling you what they all are, but I will hold off on that for now since they are still not well defined at this point. 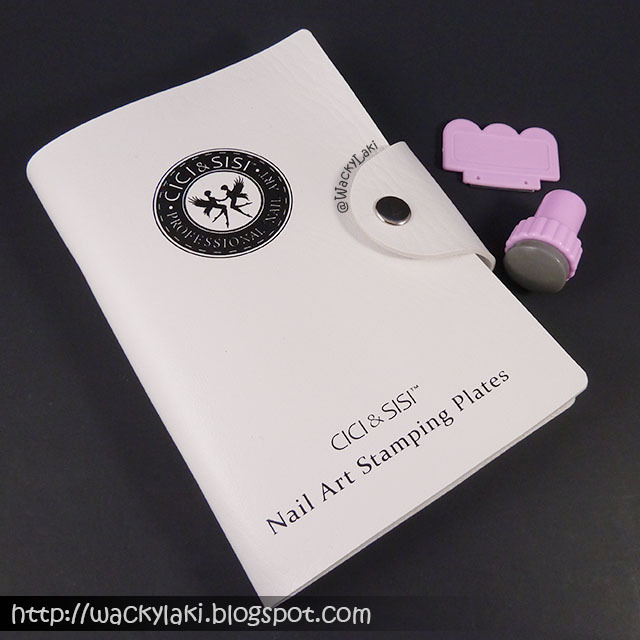 One resolution that I can tell you about, is my goal to review all of my stamping plates. I've purchased oh so many stamping plates over the last couple of years and somehow I never find the time to review them. Most often I get delayed in hopes of creating a few manicures before writing a review and then end up not posting at all. My goal this year is to post a stamping plate review every Saturday or every other Saturday as time allows. Hopefully this will be one resolution I can stick to! Once I get a few reviews under my belt, I plan to add a tab at the top of the page for reference and to show what's to come. I'm really excited about this feature and I hope you will enjoy it as well! I'll start today with a review of the most recent MoYou plates to join my collection. You can see the rest of my MoYou plates here.